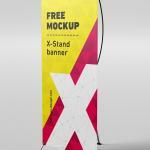 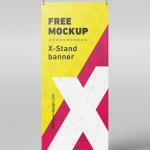 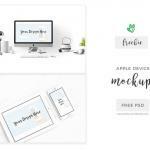 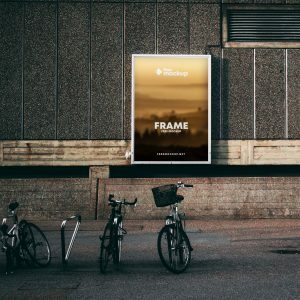 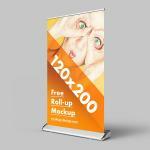 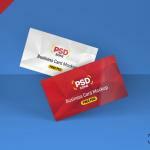 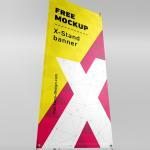 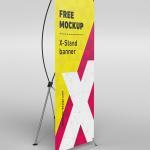 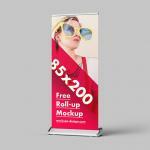 Download X-Stand Banners (Roll Up) Mockups for Free. 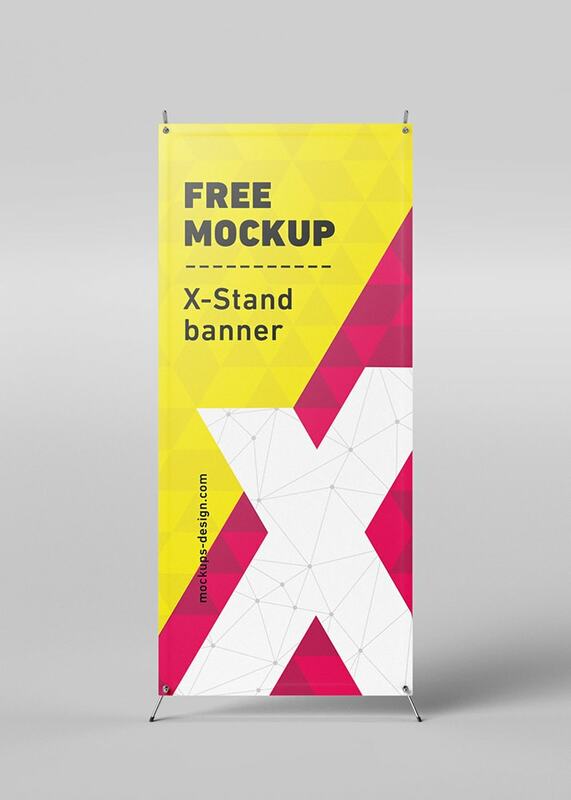 These X-Stand Roll Up Banners mockups are available for free to download. 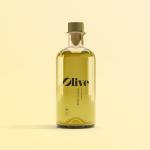 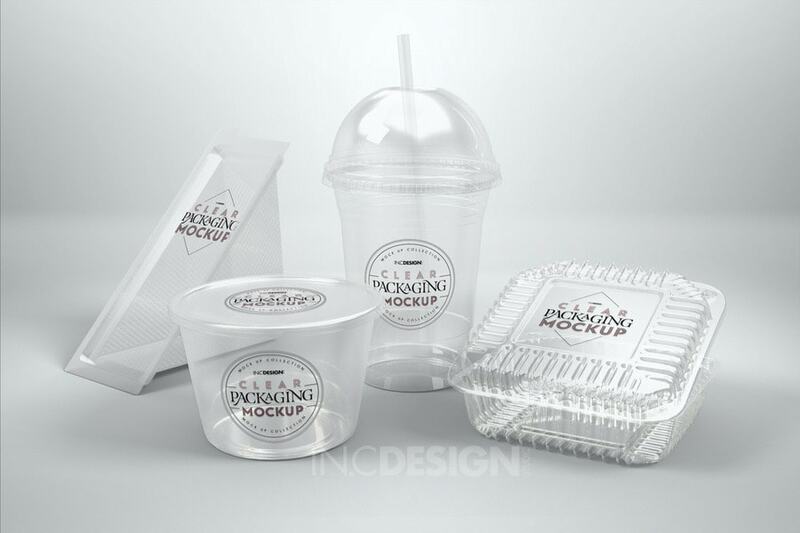 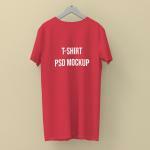 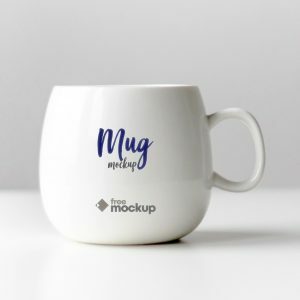 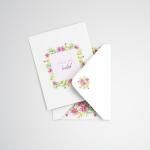 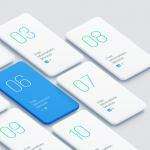 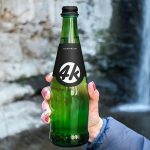 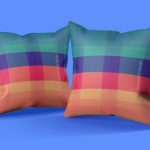 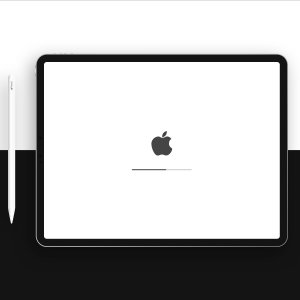 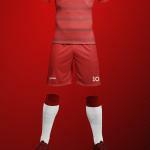 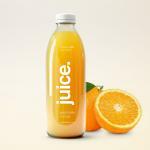 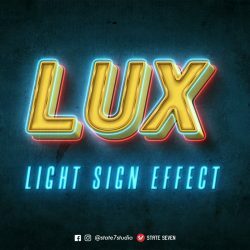 Highly customizable and easy to use can be great asset in your graphic materials library.